Our new Premium Adjustable Clamps come with an adjustable Button Head Bolt, a 1/32″ liner and a bridge for use when opening to the larger size range. 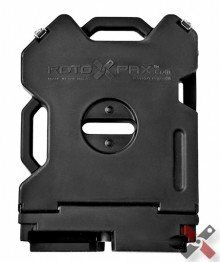 Each order also includes a Torx style size T10 install tool. This allows the consumer the ability to tighten or loosen the clamp as needed. 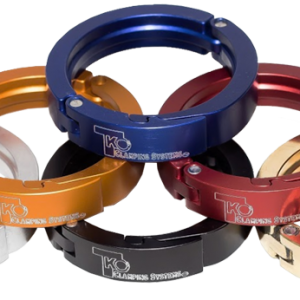 Our Premium Adjustable Clamps are the same high quality clamp you have come to appreciate and we are so proud of here at TKO Clamping Systems. 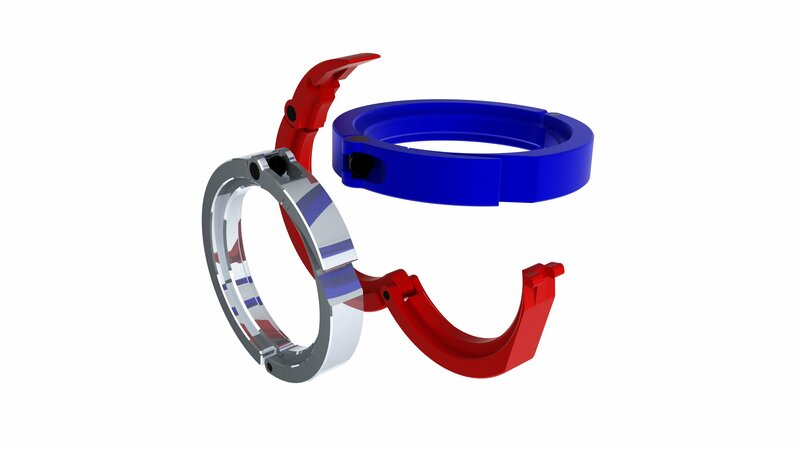 They are still a multi-hinged 3 part aluminum band, which incorporates a negative angle locking latch system. They are also still made from 6061 aluminum. But we have added the ability for the customer to make a small adjustment. Our new Premium Adjustable Clamps come with an adjustable Button Head Bolt, a 1/32″ liner and a bridge for use when opening to the larger size range. Each order also includes a Torx style size T10 install tool. 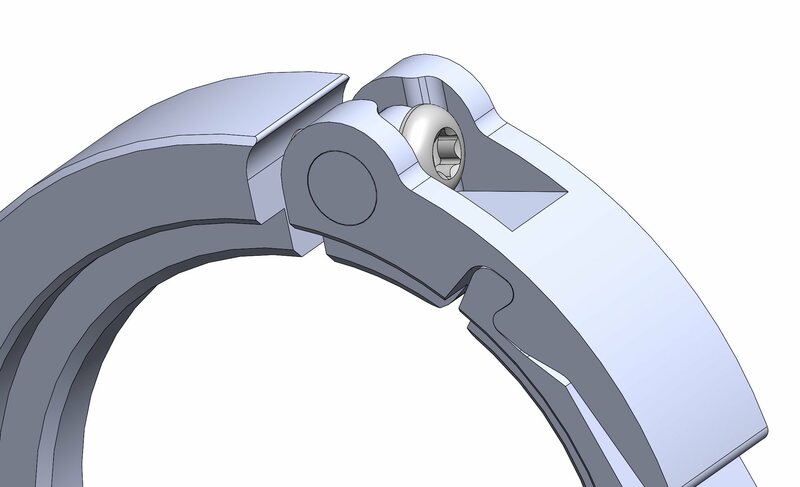 This allows the consumer the ability to tighten or loosen the clamp as needed. 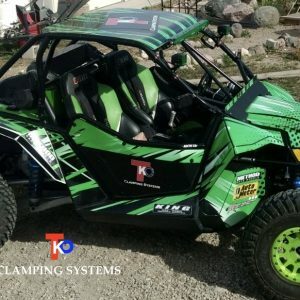 As a result this allows TKO to offer a custom machined product that can be purchased on-line or in a retail store off the shelf without the need for our final touch machining. Check out our “How to Measure” and “How to install” video. Would you rather have the sleek look and a custom machined fit for your ride? Take a look at our Custom Clamps. 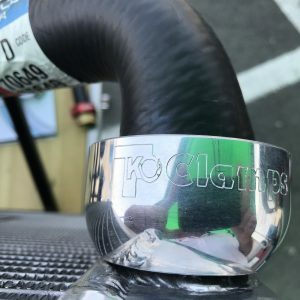 Make your Hot Rods, Show Cars, Motorcycles and much more stand out with our Premium Adjustable Clamps for radiators and other hose connections.